It´s hard to imagine that a mere 100 years ago, the Wild Turkey in the US was in danger. Overzealous hunting had driven the native bird, once considered by Benjamin Franklin to be the ideal national bird, into dangerously low numbers. 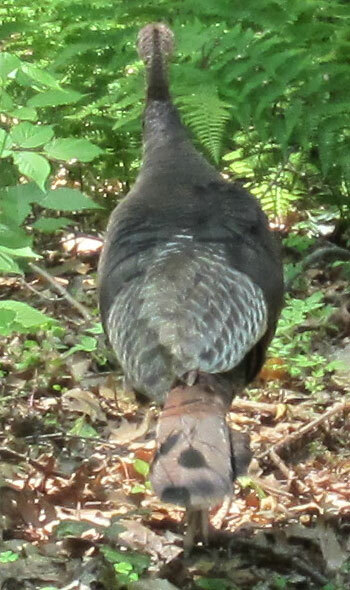 However, conservation in the past century has helped the Wild Turkey regain a steady footing across the continent. 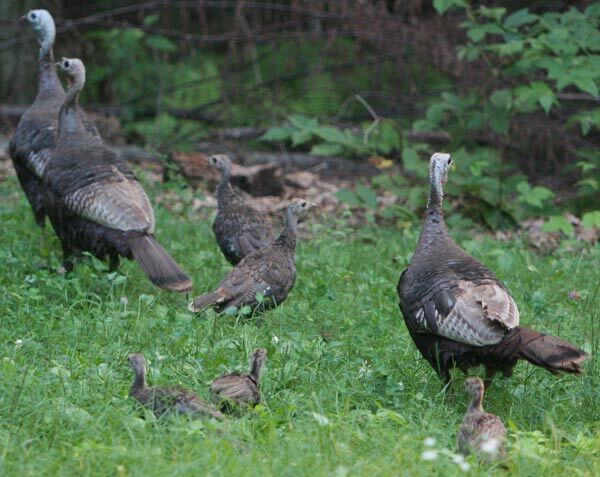 The average life expectancy for a wild turkey is about 2 years for a male turkey, and 3 years for a female turkey. 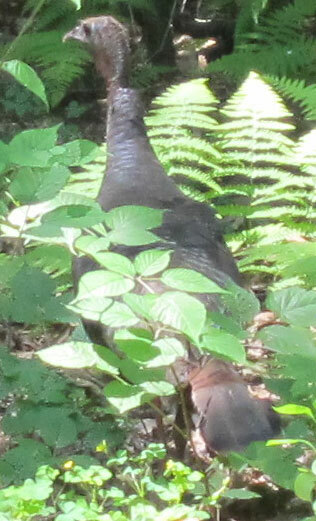 Female turkeys are ready to create eggs at 10 months and lay groups of about 12 eggs at a time in the spring. 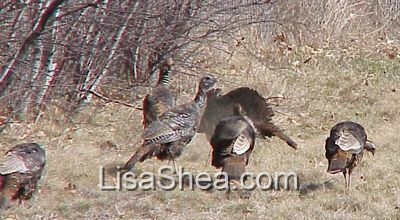 Males will mate with multiple females, then leave - it is the mom turkeys who care for the babies for a year. 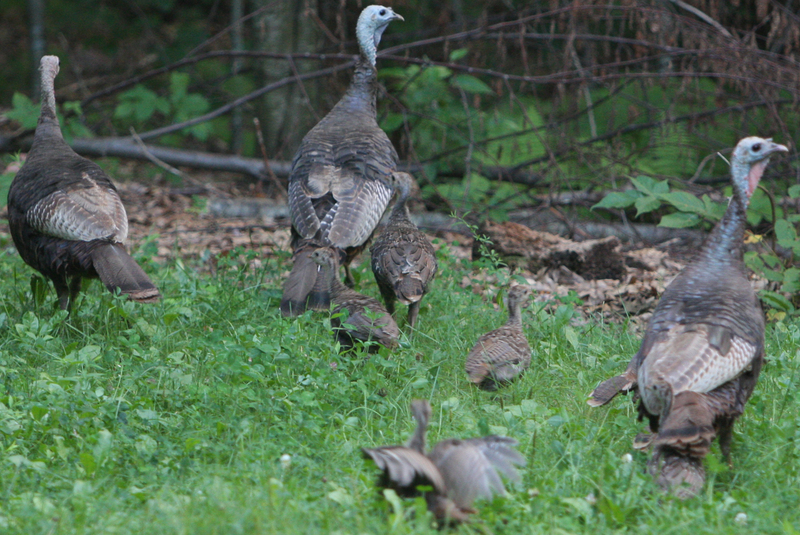 Baby turkeys are called "poults". 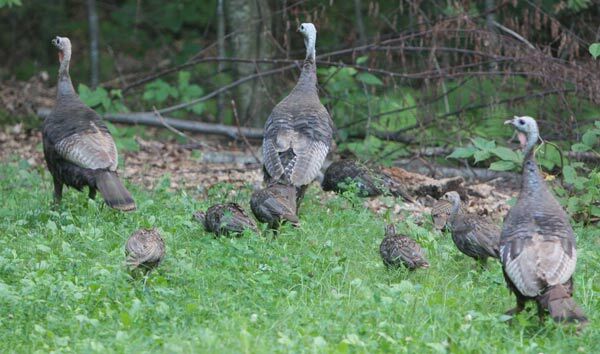 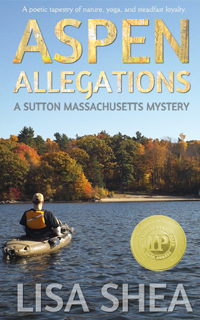 Sutton has goodly-sized flocks of wild turkeys that wander all over the place! 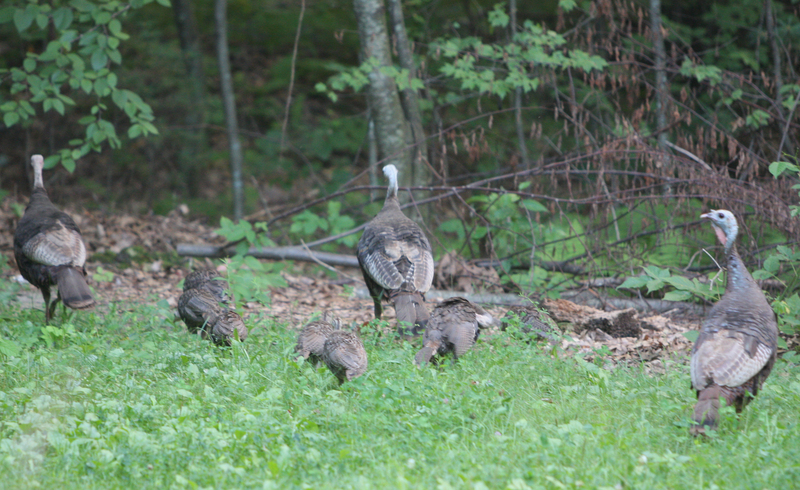 They're even seen trying to cross Route 146. These next six photos were taken on August 19, 2009 in our back yard. We submitted them to the Turkey Brood survey - Massachusetts Turkey Brood survey - run by the Division of Fisheries & Wildlife. 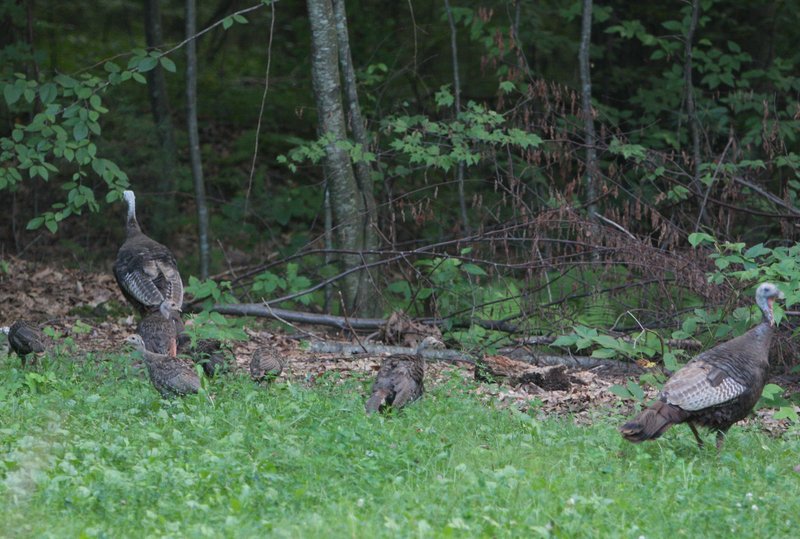 We had to print actual photos and send them in via snail mail! 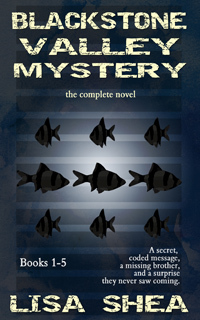 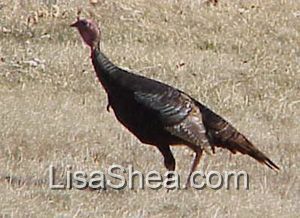 You'd think in this day and age that we could just email in turkey sightings complete with JPG images. 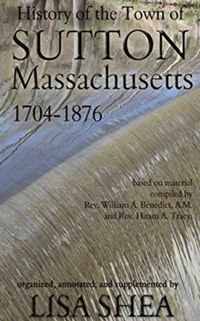 Click on any image to see the 4x6" image we submitted. 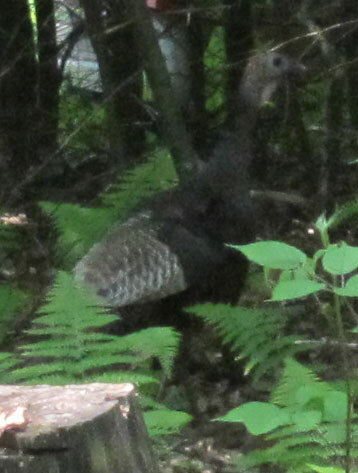 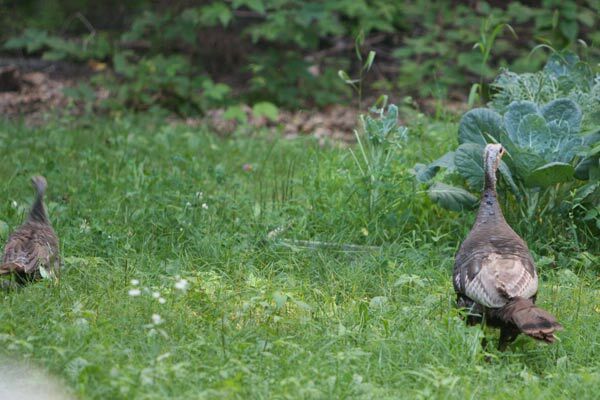 These three photos are of a single turkey who wandered through our yard in June 2011.